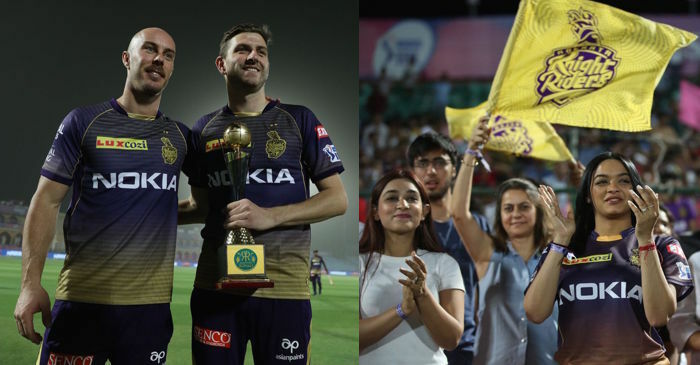 Australian batsman Chris Lynn was at his six-hitting best in Match 21 of the Indian Premier League (IPL), leading Kolkata Knight Riders (KKR) to an eight-wicket victory over Rajasthan Royals (RR) in Jaipur on Sunday. During his knock off 50 off 32 deliveries, the burly Aussie smashed six boundaries and three huge maximums. 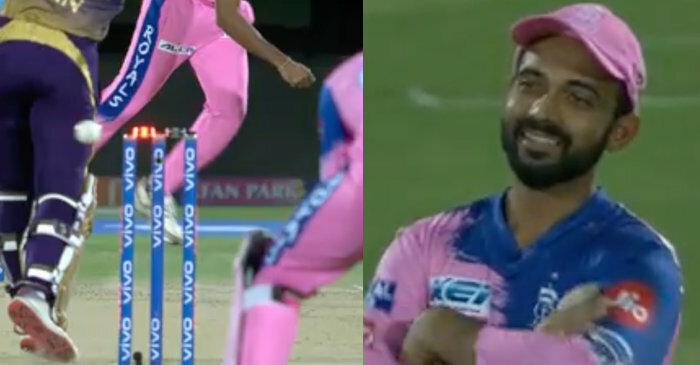 He spared none of the Rajasthan bowlers, however, hosts’ spinner Shreyas Gopal faced the real heat off Lynn’s blade. 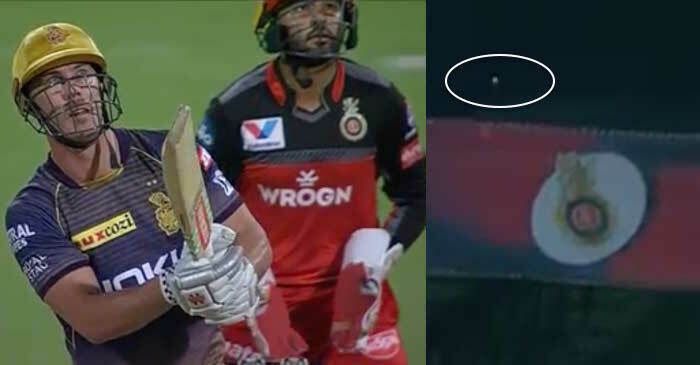 On the second ball of the 11th over, Lynn smacked a 78 metre six that crashed onto the windshield of TATA Harrier car, placed near the stands. Lynn would have departed on just 13 in the fourth over when Dhawal Kulkarni managed to breach his defence. However, the bails didn’t fall off the stumps even after the ball hit the timber with good force. 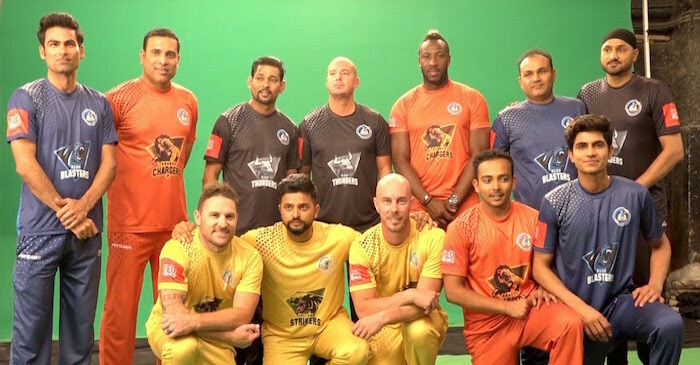 Speaking after the win, the 28-year-old admitted that he rode his luck before praising his opening partner Sunil Narine who was the aggressor during their 91-run partnership. “Rode my luck again. But we knew we had to go hard in the powerplay. It slowed up as the innings progressed. It was a nice powerplay and we were in cruise control after that. 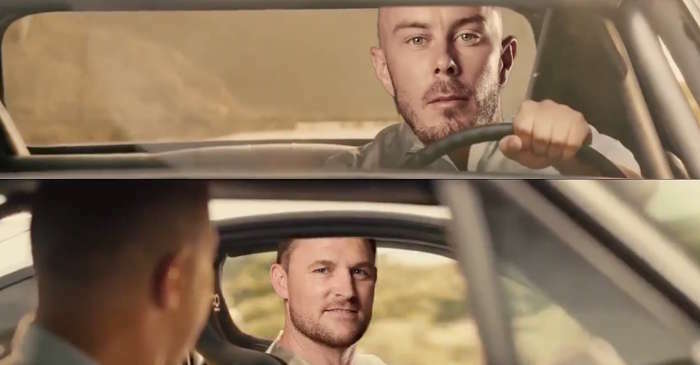 I nicked it, so I thought I was gone one way or the other. It happens in T20 cricket. Unbelievable (batting from Narine). He has done it for a couple of years now. We don’t talk too much. Just keep it simple. I am traditionally a slow starter. It is a long tournament, we are building nicely with important wins,” said Lynn.